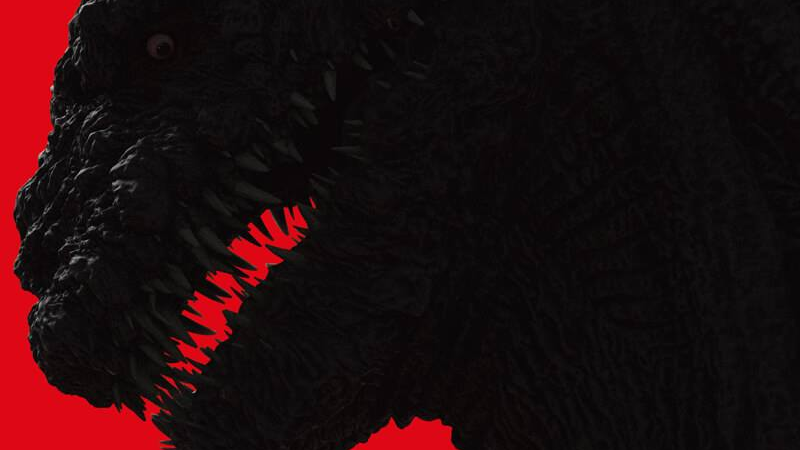 We’ve seen brief glimpses of Hideki Anno and Shinji Higuchi’s Shin Godzilla (a.k.a. Godzilla Resurgence) before, but we’ve barely seen the kaiju himself. But now new pictures of Toho’s first Godzilla film in over a decade have hit the web, giving us a look at a very gruesome King of the Monsters. This certainly isn’t the big, beefy Godzilla that we saw in the 20214 American Godzilla reboot... and honestly, the big fella is looking worse for wear. It’s unsurprising that Anno and Higuchi—the men behind the likes of Neon Genesis Evangelion, the recent Attack on Titan movies, and in Higuchi’s case, the classic ’90s Gamera movies—are creating a delightfully creepy take on Godzilla. But what the hell is up with this design? Is Godzilla dying? Suffering from the radiation that helped create him in the first place? Whatever it is, it’s kind of awesome to see something so gruesome and scary-looking. It’s messed up, but in a good way!